Some Matlab usage examples for the open-source Waterloo graphics package. 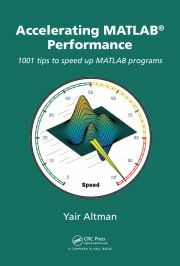 Waterloo is an open-source library that can significantly improve Matlab GUI. Matlab’s object-oriented class definition enables usage of some useful undocumented attributes.